Club Planet has a strong competitive team, which works on a program designed to move girls gradually through the different stages of skill development and build a confident competing experience. Our goal is to develop each girl’s potential, teaching her to find joy in movement and control of her body, which is a crucial step towards achieving individual excellence in the sport. Assessment required. 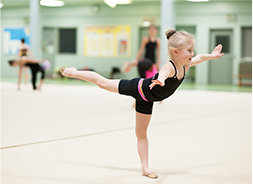 Training is minimum 6 hours weekly, including intro ballet training during each practice. 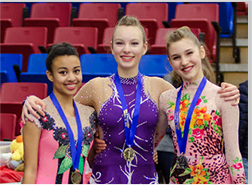 Compete with group/individual routines at BC Provincial Championships and invitational competitions across BC. Audition required. 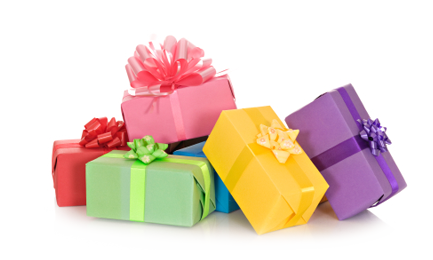 Training 12-15 hours weekly, including ballet training during each practice. Required experience in provincial stream program. Compete with individual routines at Westerns Regional Championships, BC Provincial Championships, and invitational competitions across BC, Canada, international invitational events. Audition required. Training is 15-25 hours weekly. Ballet practice 3 times a week. Compete with individual routines at all BC and high-level Canadian events: Western Regional Championships, Canadian Nationals and international invitational competitions. Travel across Canada, North America and around the World.